This immaculate, spectacular waterfront property located in Tarpon Point Estates is currently listed in the Southwest Florida MLS. If you are searching for a piece of paradise in the Cape Coral area of Southwest Florida, you would do yourself a favor by taking the time to view this outstanding home. The listed price is $1,295,000. The home features luxury real estate at its finest, including the latest in smart home technology. You can relax and lounge in your large resort style pool with a gas heated spa, marble lanai and lower level fire pit. When you are finished with your relaxation time, take a short walk to Marina Village which includes a Westin Hotel and browse the shops, walk along the water or get a bite to eat. Or you can relax at the Naughty Mermaid outdoor bar and gaze out upon the water. You may get lucky and spot a dolphin or two frolicking playfully in the river. This pristine home has 3114 sf of living space with the best of everything. The master suite is simply astonishing with its all-marble bath; walk through shower, tub & dual sinks. The master closet features a laundry with a generous amount of cabinetry and a center granite island. There is no need to carry laundry from the dryer. Remove and hang your clothes up immediately. 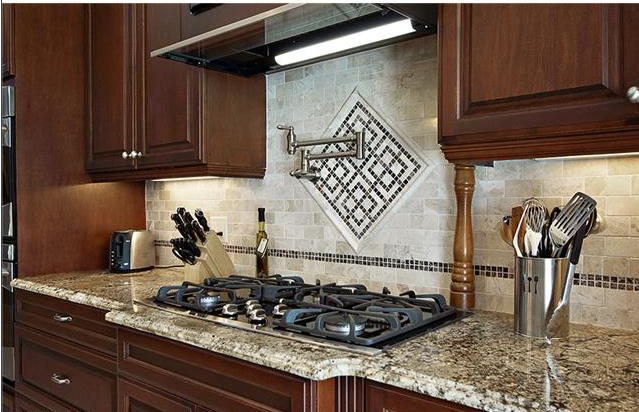 The true gourmet kitchen is remarkable w/level 5 granite, 36″ gas cook top, pot filler, double ovens, 48″ wide refrigerator & drawer style microwave & dishwasher plus a butler’s pantry. The great room includes an amazing custom tray ceiling, with a 16’ built in entertainment center and rolling library ladder. This unbelievable piece of Cape Coral real estate is the lowest priced by far in the Tarpon Point Estates neighborhood. The square footage cost is $415 per sf. There are currently four other homes for sale in Cape Coral, Florida’s most prestigious community ranging in price from $2,187,000 to $2,599,999. The square footage cost of the other homes starts at $563 and tops out at $722. This one is priced right. Call me today at (239) 738-8088 or email me at al@CapeCoralHouseForSale.com to arrange a private showing of this fabulous home. Tarpon Point Estates is situated at the southern tip of Cape Coral, Fl. You can see Sanibel Island off in the distance. Sanibel Island and Captiva are only minutes away by boat from the Tarpon Point Marina. Prime lots in Tarpon Point Estates with a deep water dock in your backyard will typically be priced in the million dollar range. Visit my website here to learn more about Tarpon Point Estates or use our Advanced Search to browse all MLS listings for Cape Coral and Southwest Florida. This entry was posted in Cape Coral Florida, Florida, Fort Myers, Fort Myers Florida, Tarpon Point, Tarpon Point Estates and tagged Cape Coral Fl home, Cape Coral Waterfront Lot, cape-coral-Fl-house, Southwest Fl house, Tarpon Point. Bookmark the permalink. 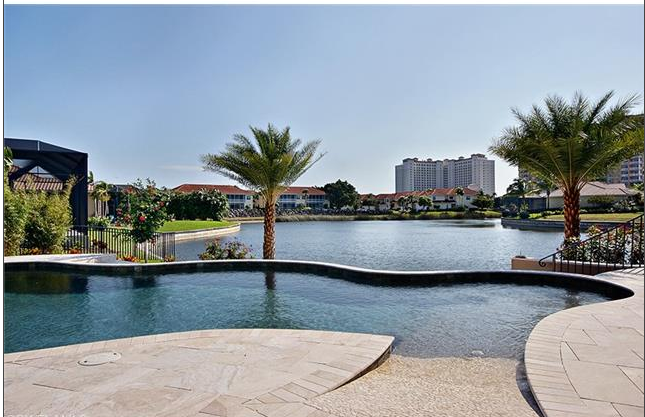 Cape Coral and Fort Myers Florida Homes For Sale Search the most highly sought after waterfront properties and communities in Cape Coral and Ft Myers, Florida. Direct links, photos and detailed information is a click away!